When I started this year's gift guide in September, Christmas seemed like another world away, yet here we are with only a couple of days to go. If you're still in need of a last minute gift, I have just the thing for you - in fact I have two different options - one which will suit most budgets and locations, and another which is quite special and takes place here in the UK! This post contains a reader giveaway and affiliate links to Craftsy classes, which I highly recommend. You probably know about the knitting, sewing and spinning tuition available from Craftsy already, but how about photography, or baking, jewellery-making or drawing? There are so many different classes to choose from, you'll be able to find something for most people. 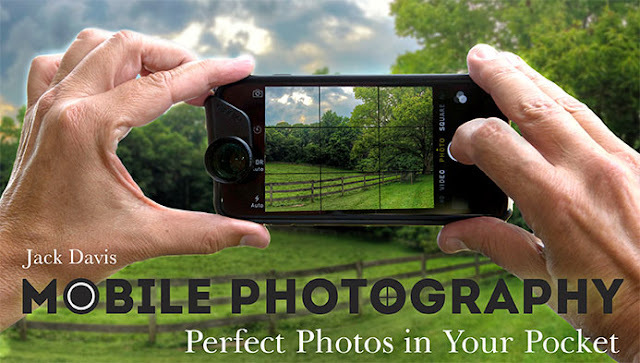 If you're gifting (or receive) a new gadget you might also find a class to help the recipient get the most out of it, for example I'm currently enrolled on the mobile phone photography class (I'll tell you about it another day) which would be great for someone getting a new iPhone or Android device. There are all sorts of other classes for items like pressure-cookers, food processors and of course more 'on-topic' tools like sewing machines and overlockers/sergers too. Classes are accessed online from almost any internet-connected device. Once purchased, they are available at any time and can be streamed or downloaded to watch later. 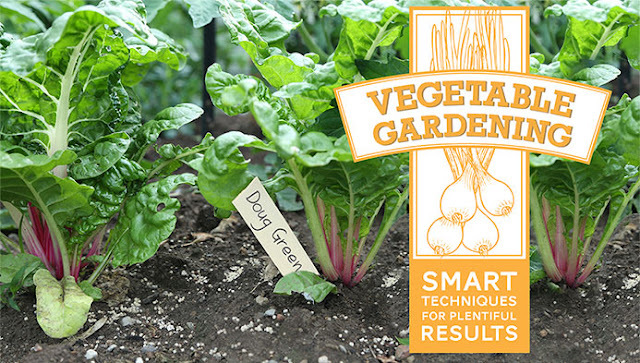 So if you get a gardening class for someone, they can watch it in their shed without an internet connection. 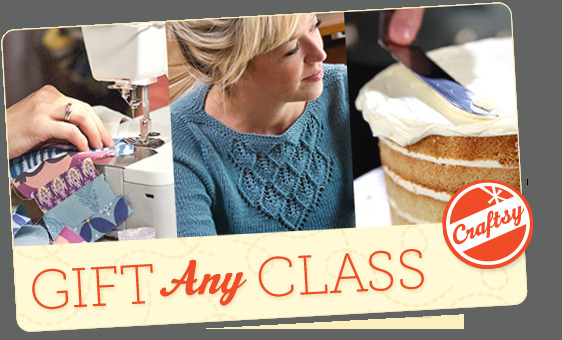 Classes are all reasonably priced (some are on sale too) and all are covered with a 100% no-quibble guarantee. See the bottom of this post for the chance to win a class for yourself! 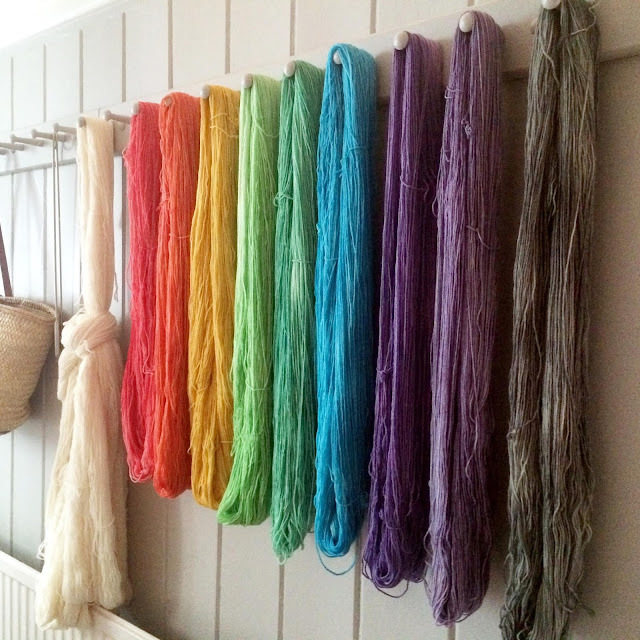 If you have a bigger budget and Lyme Regis isn't too far to travel, Daisy from Devon Sun Yarns has Yarn Retreats running throughout 2016 which are perfect for any yarn-lover. The retreats are held in a beautiful house in Lyme Regis, just a stone's throw from the sea. 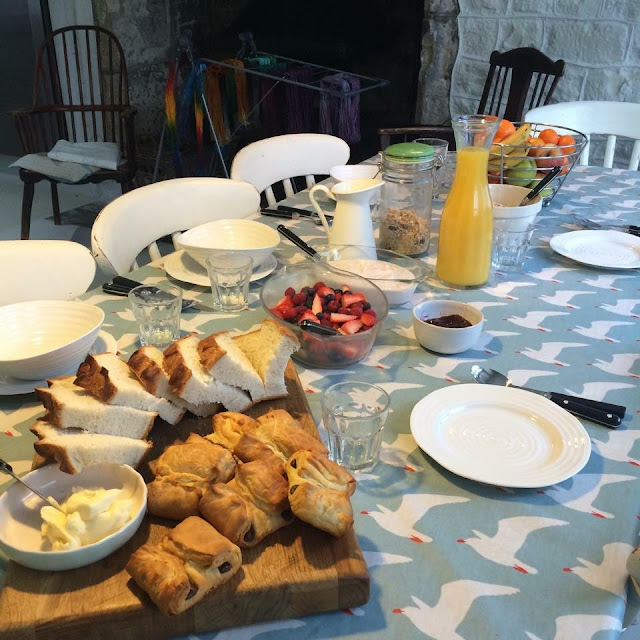 Guests stay in private single (or twin) rooms and everything is provided, including delicious home cooked food, plenty of cake and workshop supplies - guests just need to turn up, and relax! Throughout the weekend there are various workshops on yarn dyeing (exploring lots of different techniques) and Daisy is on hand to offer her expert advice on how to get exactly the results you want. There are also workshops on making ergonomic crochet hooks, buttons and stitch markers. There's plenty of time to relax and sit by the fire with your feet up too, and you can either work through a project you have brought along or get help with learning how to knit or crochet if you are a complete beginner. This would make the perfect gift for someone you'd like to spoil, and you also have the option to join them in a twin room. Dates run throughout 2016 (the next available dates are in February, but booking up quickly). Contact Daisy for more information and to arrange a gift voucher You can also find further details here. THE GIVEAWAY: Congratulations Patty Lee - you're the winner!!!! The winner will be randomly selected on 26th December 2015, and I'll notify you via your chosen method with the code to claim your chosen class. Good luck, and a very Merry Christmas to you all! Love the information you share on the blog. At the top of my wish list is Picking Up Stitches. Rave ID is PattyLeona. Thanks! and have a wonderful Christmas. Ohh I liked the one you featured 1st, about Mobile Phone Photography class - see didn't know that existed, but that would be so handy to enrol in!! Many thanks RAV ID: 9craftyll Merry Christmas to you!! I like the idea of being a fearless knitter! So i'm interested in the knitting class of the same name - Fearless Knitting by Lucy Neatby. Rav ID - knitterlynina. Making Leather Bags with Don Morin has been in my wish list for a while. Hi! I would love to take My First Infinity Scarf with Vicki Square! I am quotku on Ravelry. Thanks! I'd love to go the Sewing bras class. Sounds interesting and useful. Brioche knitting that's what I need!